Becca Chin enjoyed a breakthrough season in 2015, racing at two World Cups and winning a silver medal at the World Rowing Championships. 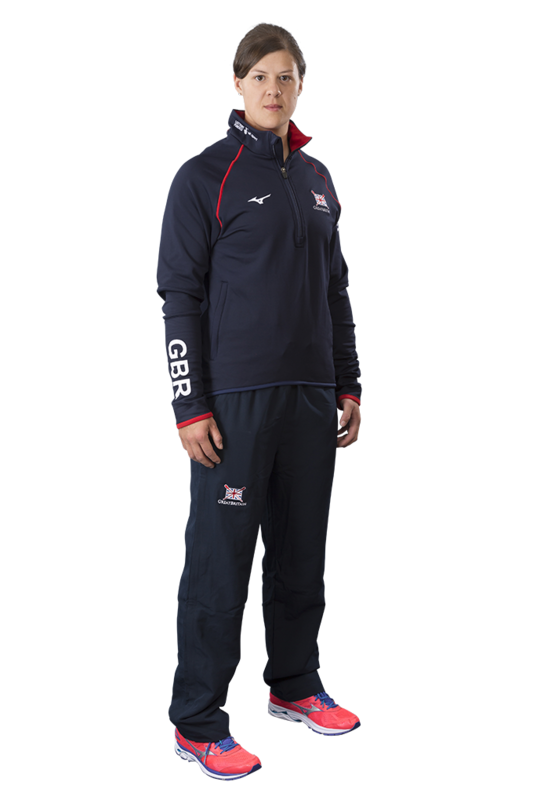 Chin is a graduate of the British Rowing World Class Start programme, having gotten into the sport after representing Britain in athletics at the 2008 Paralympic Games in Beijing. The world U23 medallist is now focusing on her ambition to compete at an Olympic Games. 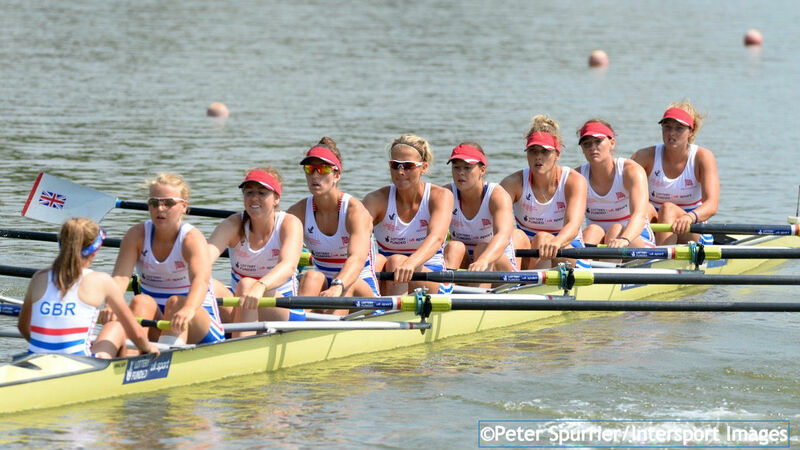 In 2017, Chin was ever-present in the new-look women’s eight, which debuted at the European Championships in Racice. The crew won silver and bronze in the World Cup series, before finishing fifth at the World Championships in Sarasota-Bradenton. 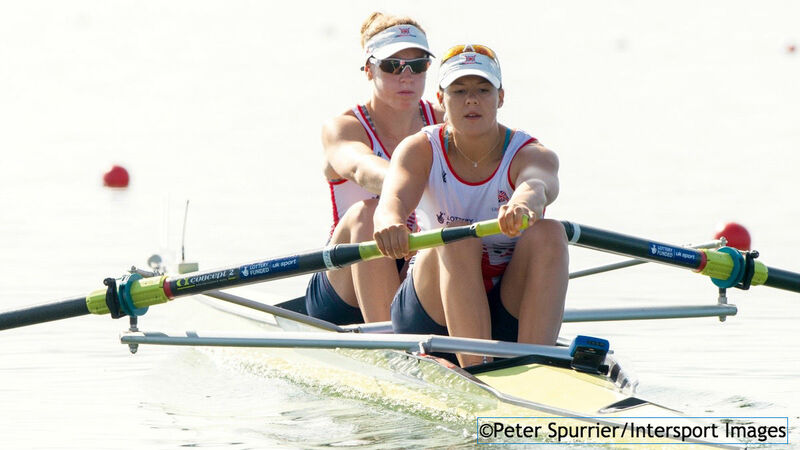 After finishing fifth with Lucinda Gooderham in the women’s pair at the 2015 GB Rowing Team Senior and U23 Trials, Chin was given another chance to impress at the Essen Regatta in Germany. She took it with both hands as she and Karen Bennett won double gold in the women’s pair. The same partnership competed as a second GB pair at the World Cups in Varese and Lucerne, finishing tenth in both. Chin and Bennett were then selected alongside Gooderham and Holly Norton for a women’s four at the World Rowing Championships in Aiguebelette, where they won an impressive silver medal. Chin was a member of the women’s eight crew that won silver at the 2013 World Rowing U23 Championships in Linz, Austria. She also won the under-23 and open women’s categories at the inaugural British Rowing Sculling Festival in 2013. She was selected for the senior GB Rowing Team for the first time in 2014 as part of the women’s eight that competed at the Windermere Cup in Seattle. Chin also represented Britain at the 2014 World University Rowing Championships in Gravelines, France, teaming up with Bennett, Pippa Whittaker and Michelle Vezie to win women’s four gold with a dominant performance. Chin made her GB Rowing Team debut at the 2012 World Rowing U23 Championships in Trakai, Lithuania, as part of the women’s eight that finished fourth. She also won the BUCS Indoor Rowing Series in 2012. Becca took up rowing while studying nutrition at Manchester Metropolitan University. She was coached by Hamish Burrell on the GB Rowing Team Start programme based at Agecroft RC.